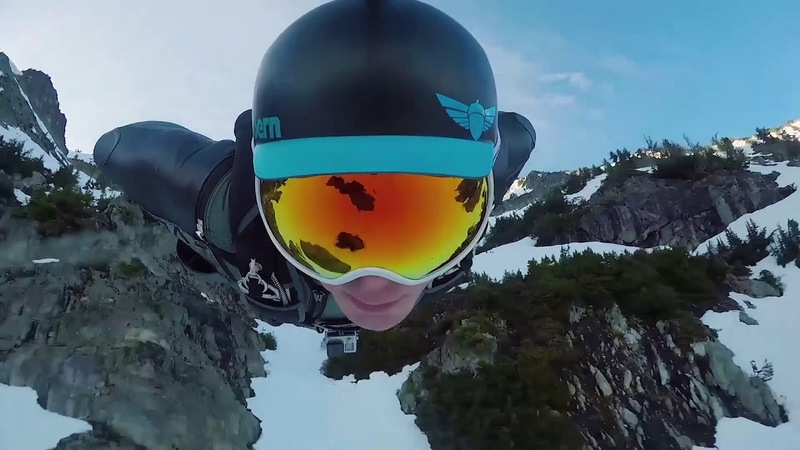 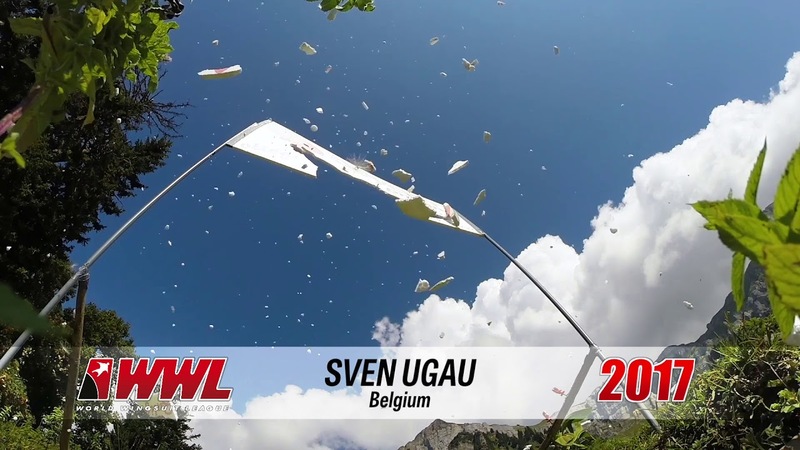 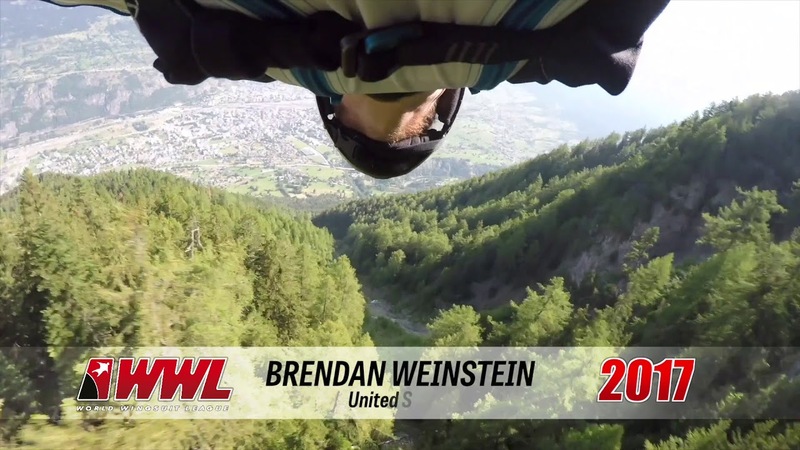 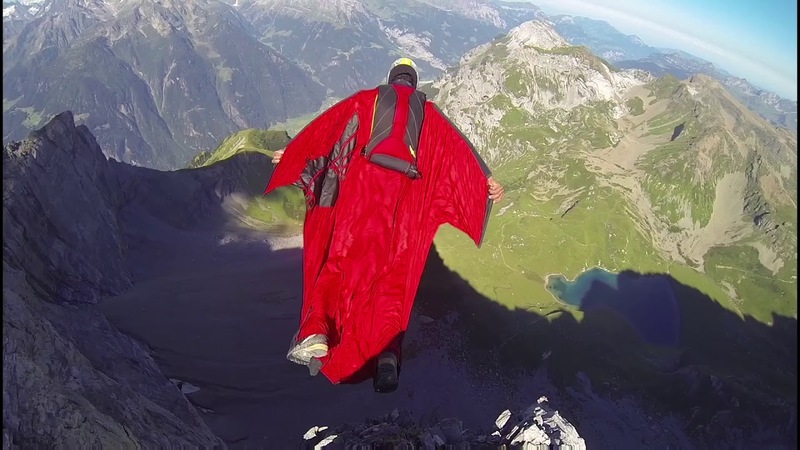 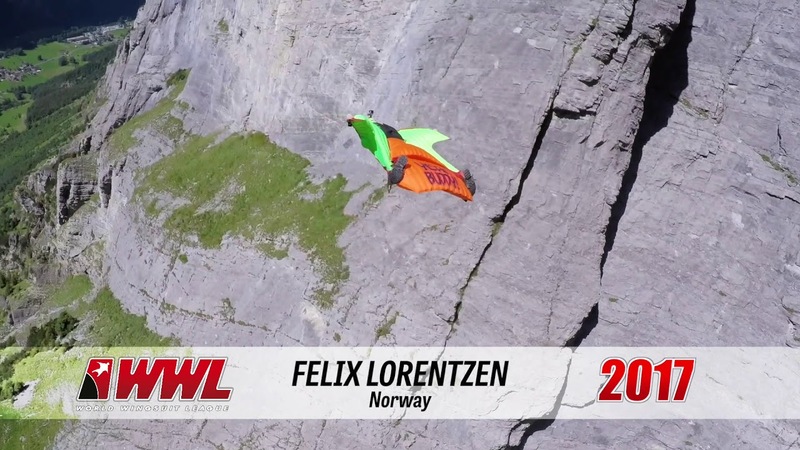 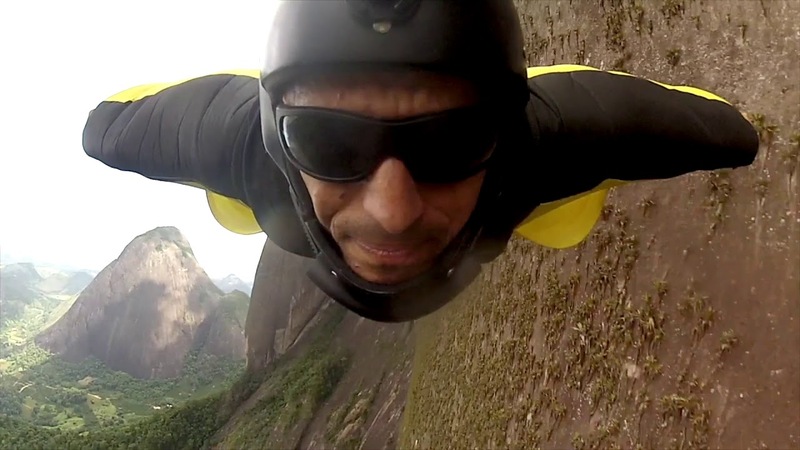 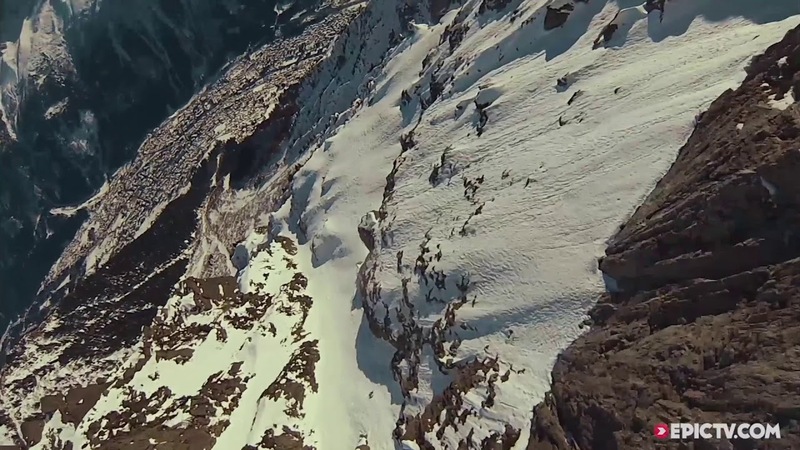 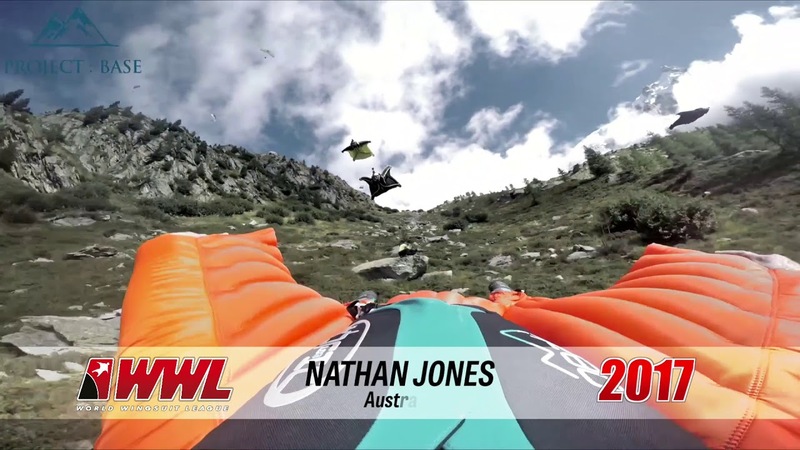 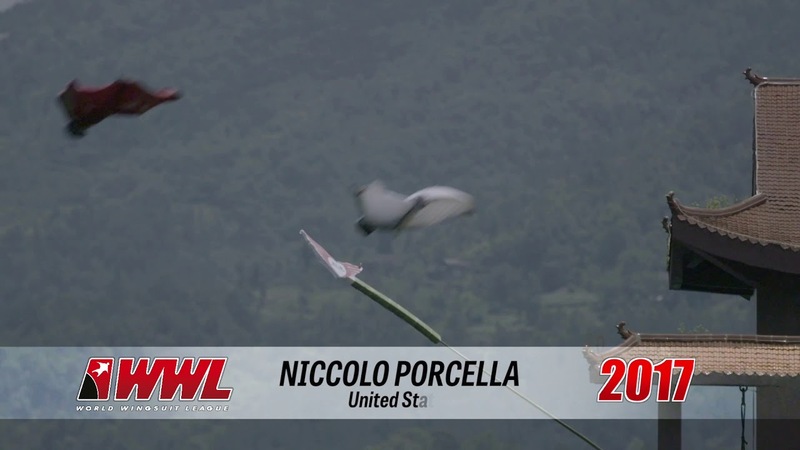 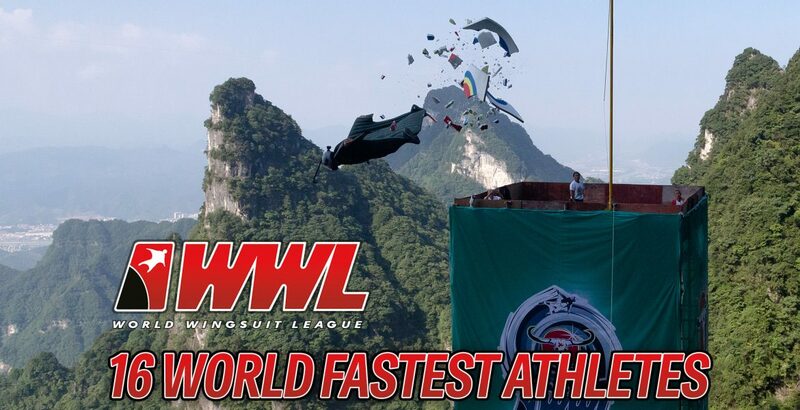 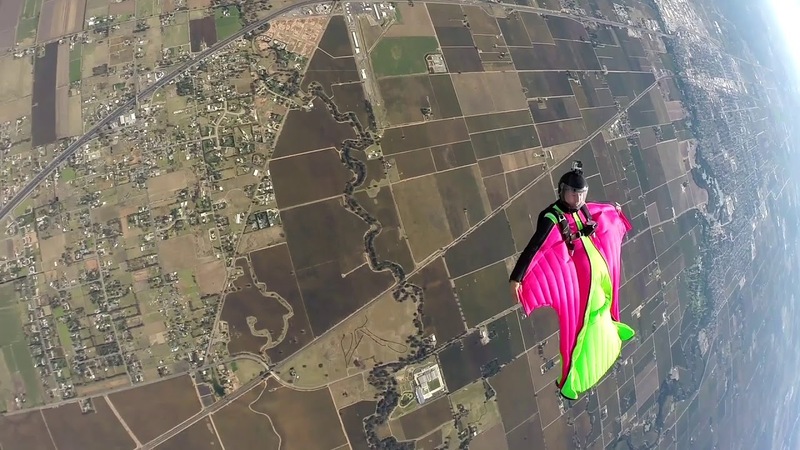 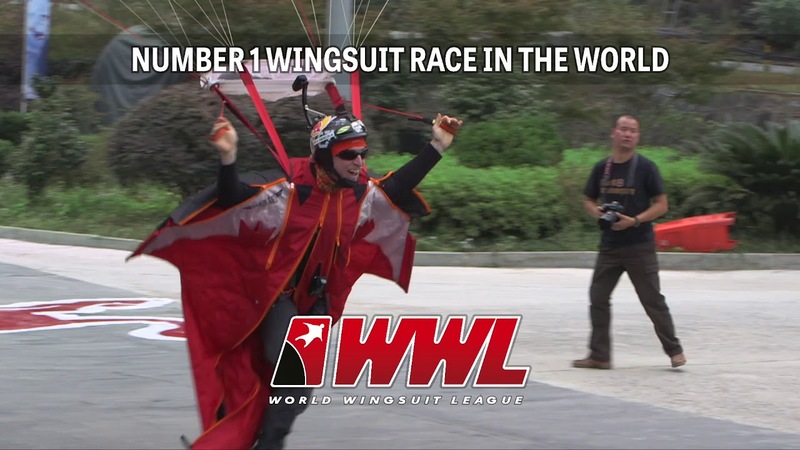 Each year 16 of the world best wingsuit athletes is taking apart to WWL China Grand Prix. 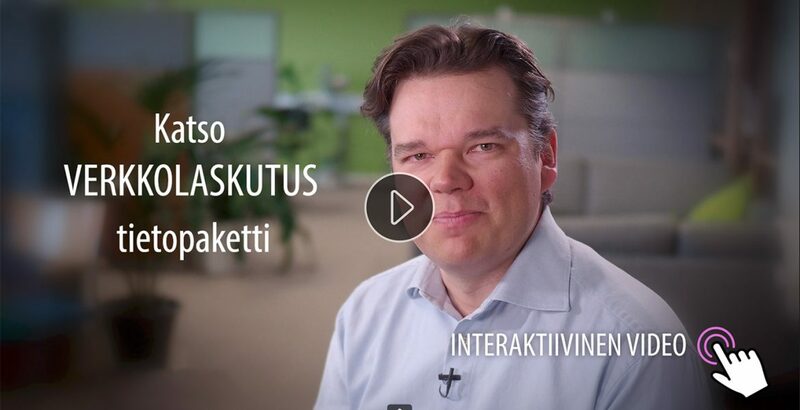 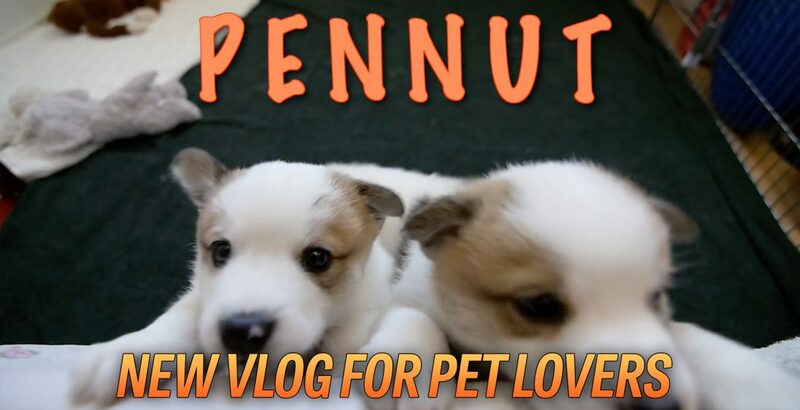 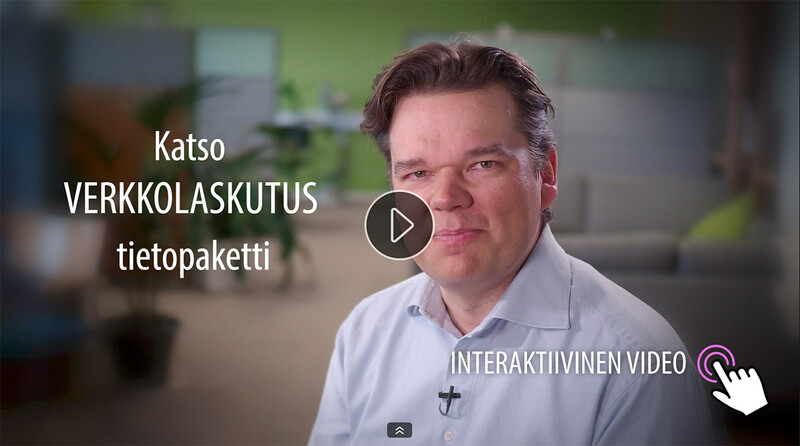 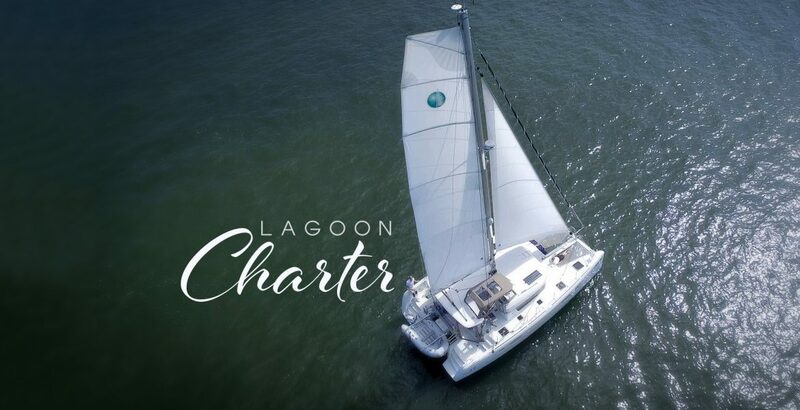 DigiScoop has been responsible to produce introduction trailers for each pilot. 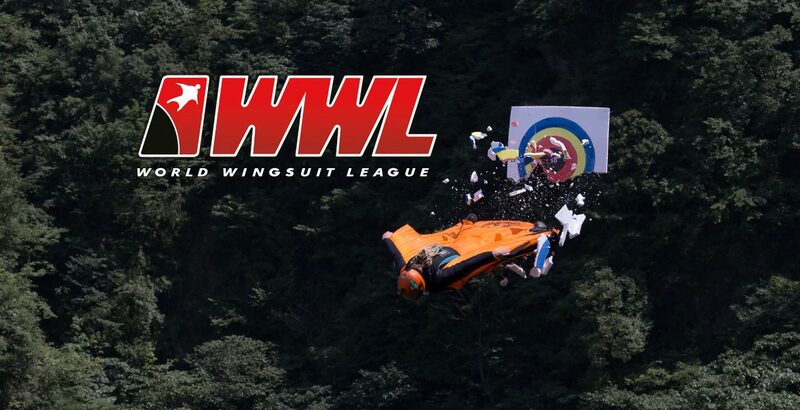 Again this year, we have had awesome footage to pull out these sixteen action-packed videos for WWL fans!